MORGANTOWN, W.Va. – West Virginia University (WVU) has been selected as the first site for an innovative clinical trial to treat Alzheimer’s disease. 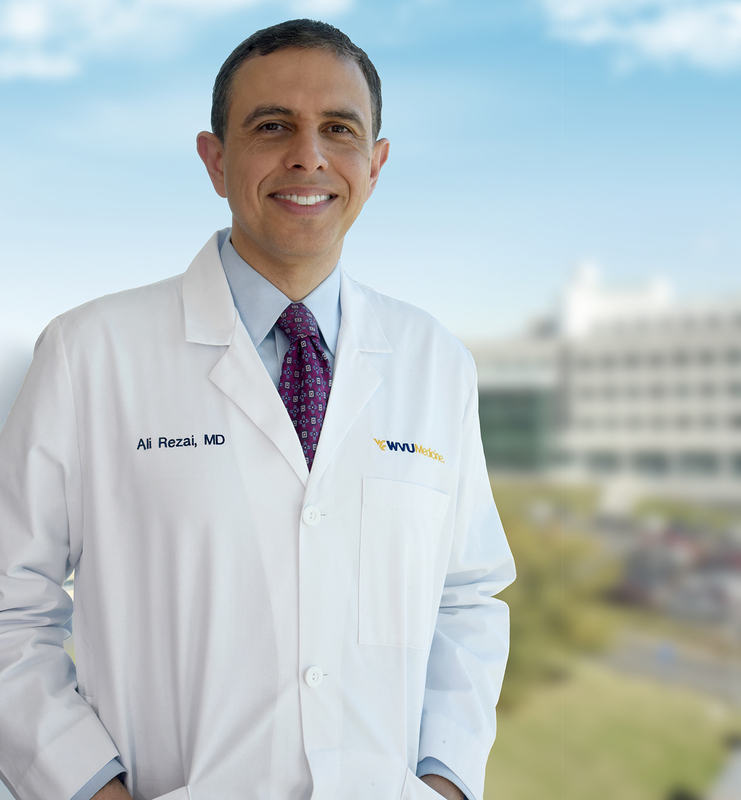 Ali Rezai, M.D., director of the WVU Rockefeller Neuroscience Institute, will lead the initiative in collaboration with INSIGHTEC, an Israel-based medical technology company who received approval by the U.S. Food and Drug Administration (FDA) to begin the clinical trial using focused ultrasound to treat Alzheimer’s. This new Phase II trial at WVU Rockefeller Neuroscience Institute will utilize INSIGHTEC’s Exablate Neuro system to further evaluate the safety and benefits of focused ultrasound treatment to disrupt the blood-brain barrier (BBB) in the regions of the brain affected by Alzheimer’s. This trial will also evaluate whether focused ultrasound reduces the debilitating plaques and cognitive decline that are the hallmarks of the disease. The recruitment of patients with early stage Alzheimer’s disease will begin upon approval from the WVU Institutional Review Board. This announcement follows yesterday’s publication in Nature Communication by researchers from the University of Toronto’s Sunnybrook Health Sciences Centre and INSIGHTEC which demonstrated that focused ultrasound safely and reversibly opened the BBB for patients with early stage Alzheimer’s disease. There are 5.4 million patients with Alzheimer’s disease in the United States, but there are currently no effective treatments, and numerous trials of Alzheimer’s drugs have failed. Focused ultrasound offers a promising new approach. For eligibility requirements and enrollment information for the clinical trial, which is anticipated to begin in the early fall, call 304-293-5150 or email WVURNI@hsc.wvu.edu. For more information about the WVU Rockefeller Neuroscience Institute, visit www.wvumedicine.org/rni.